The official Percy The Pit Pony Mascot Toy. A cuddly toy perfect for every Featherstone Rovers supporter, young and old! The official Percy The Pit Pony Mascot Toy. 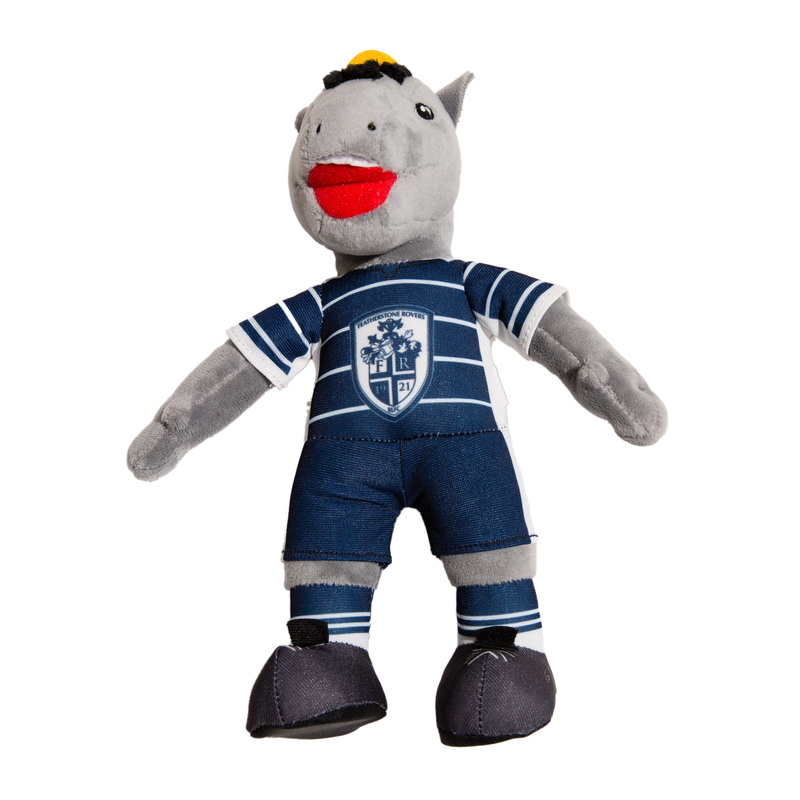 A cuddly toy perfect for every Featherstone Rovers supporter, young and old! 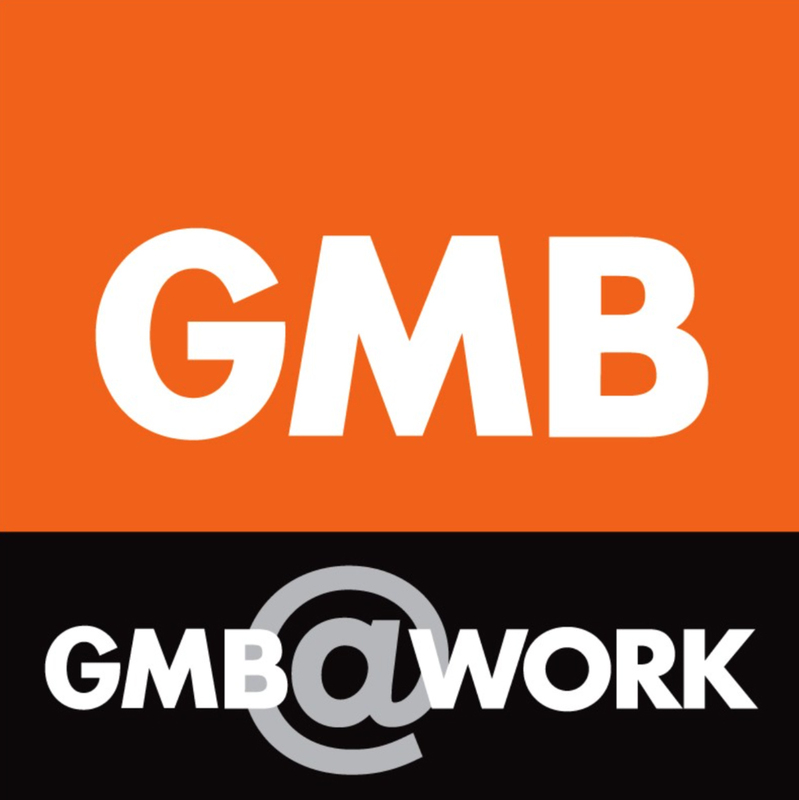 Where possible, deliveries will be made by Royal Mail to the delivery address provided. Goods will be despatched with 2 days of your order and delivered 1st Class. Should the item be unavailable, we will contact you to organise a refund or give a revised delivery date. We will refund with a receipt to a card or in cash, dependant on how the payment was originally made. If there is no receipt, then the refund will be made by vouchers or an exchange if possible. A refund must be requested within 28 days of the receipt. 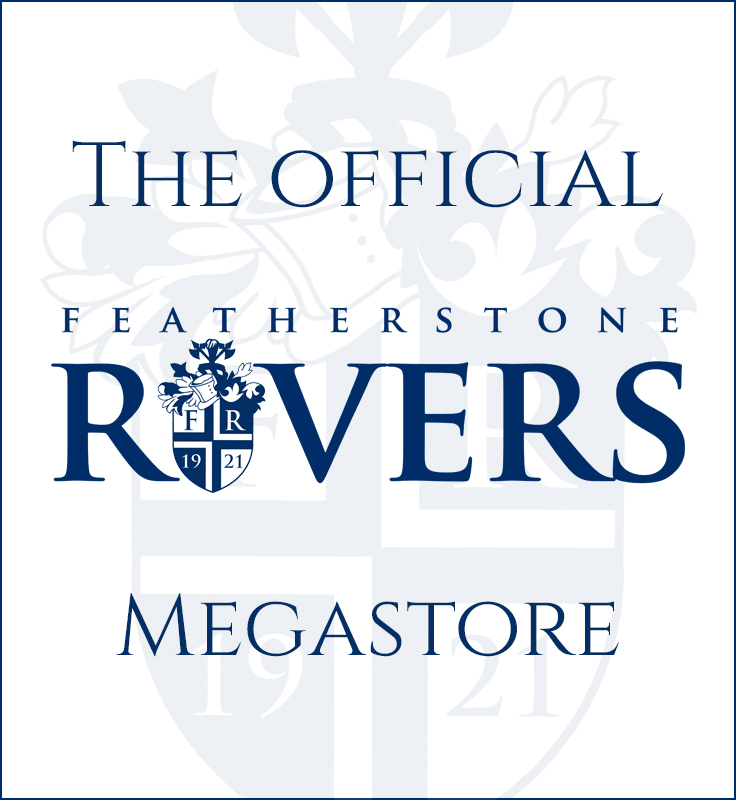 Featherstone Rovers RLFC Limited has taken all reasonable care in the preparation of the contents on this web site, but makes no representation or warranty of any kind with respect to the operation of the site or the information, content, materials, or products included on this site. To the extent permitted by the applicable law, Featherstone Rovers RLFC Limited makes no warranty, express or implied, as to the accuracy, completeness or currency of the information contained in any of the materials on this web site. Featherstone Rovers RLFC Limited reserves the right to change price and availability information without notice. Featherstone Rovers RLFC Limited shall not be liable to any person for any loss or damage that may arise from the use of any of the information contained in any of the materials on this web site. Featherstone Rovers RLFC Limited reserves the right to decline orders for bulk or high value purchases. Featherstone Rovers RLFC Limited makes no representation or warranty, express or implied (including, without limitation, warranties as to quality or fitness for purpose) in connection with any product(s) supplied by it or its fulfilment agency under these Terms. In any event, Featherstone Rovers RLFC Limited's sole liability and the user's sole remedy for any defective product(s) supplied under these Terms shall be the replacement by Featherstone Rovers RLFC Ltd for the defective product(s). Featherstone Rovers RLFC Ltd shall not be liable for economic or financial loss or any special, indirect or consequential loss or damage whatsoever and howsoever arising. No exclusions of Featherstone Rovers RLFC Limited liability in these Terms shall apply to any damages arising from death or personal injury caused by the negligence of Featherstone Rovers RLFC Limited or any of it's directors, employees or agents or fraudulent misstatement. If a customer cancels an order from the shop before its dispatched the customer shall receive a full refund.